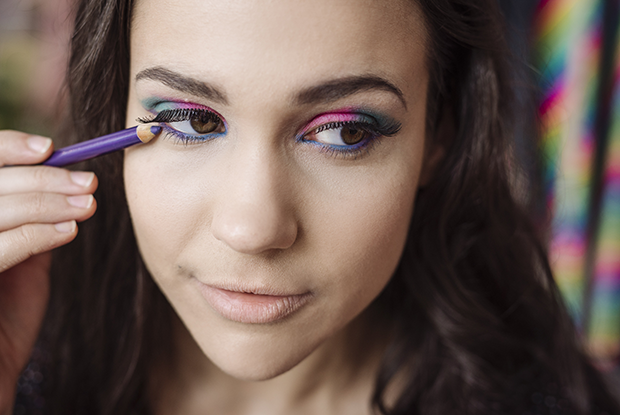 80'S MAKEUP - Our supremely colourful ’80s make-up tutorial. Channel your inner Cyndi Lauper. Words and make-up by Dana Leviston. Hair by The Distinctive Dame. Model is Lauren Drago. Images by Phoebe Powell.